Let us treat your momma like a queen she is! Come out and join us @ Woolpunk Studios for a mother inspired brunch she’ll really enjoy! From 11 am to 3 pm. 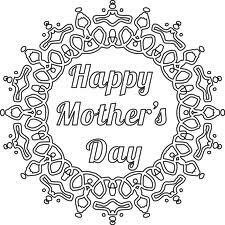 Happy Mother’s Day to all the important women in your life! Heloooo,congratulatios for you event,but i need to know the day of the mothers dinner.